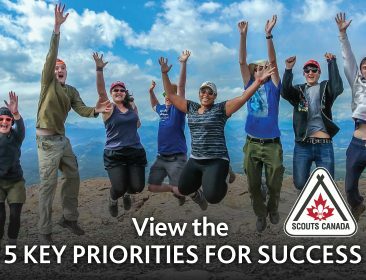 Behind every great Scouting Group is a number of dedicated Volunteers who understand the important role that Scouting plays in the lives of youth. These Volunteers make it possible for more youth to participate in great, safe Scouting adventures. This holds true for the Volunteers of the 75th Hamilton Scout Group. Over the last Scouting Year, the Volunteers were able to grow this Group from 32 youth to 49 – that’s a growth of almost 54%! We didn’t intent to grow. It just happened. We believe it’s because of what we set our minds to do with the Group every single week. 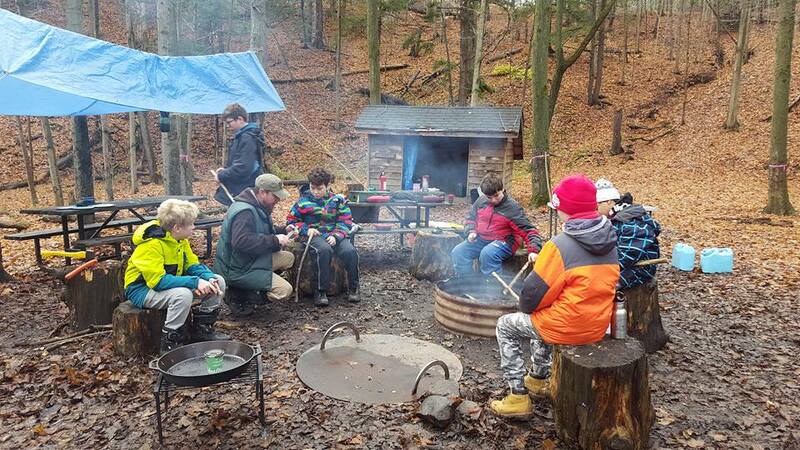 The 75th Hamilton Scout Group also understands the value of parent engagement. This Group gets the parents together once a year to meet face-to-face. This is an opportunity for them to showcase all of the great activities their youth are experiencing and involved in. It’s opportunities like this that remind parents of the great things Scouting has to offer. This Group has not done any extravagant advertising. They have used a flyer here, or a flyer there at the local school and around the neighbourhood. Yet, they have managed to grow their membership significantly. Through their efforts focusing solely on the youth – ensuring that they have a say and are having fun – Scouting truly is an easy sell. To read other Group Growth articles, visit the Scout Scene Archives.